I have been so caught up elsewhere, I haven’t been blogging. I could give you the normal list of IRL or I could tell you that other things have my attention. Both would be true. It is the holidays after all and my main MMO has an expansion out. So instead, here are some things I Fancy. I realize today is also Luxe Box unboxing day and Kustom9, but those will get equal time soon, hopefully! 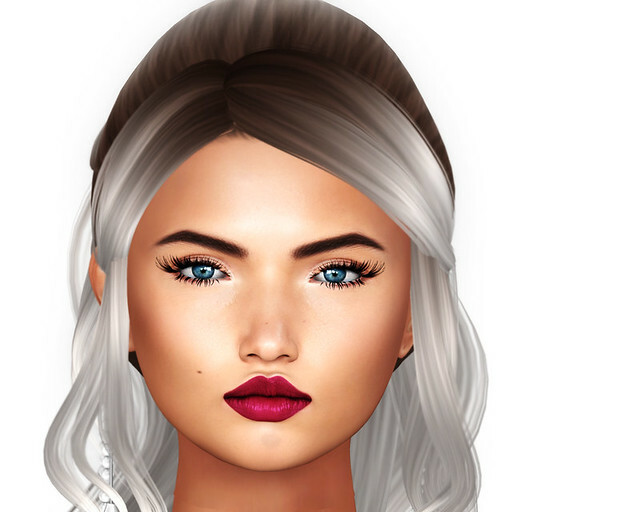 …ISON‘s older inventory; simple, classic chignon or top-bun hairstyles like this from Entwined; Exile‘s “Naturals” pack; and prices @ Collabor88.